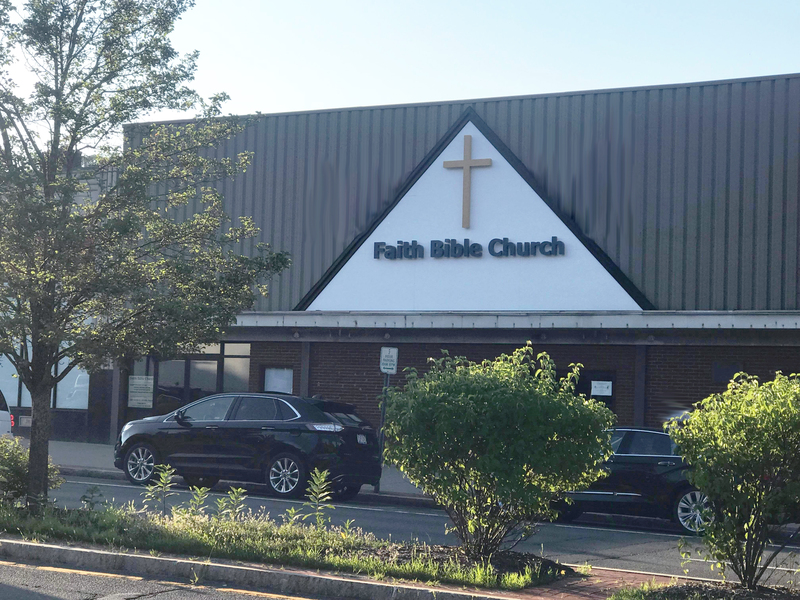 Faith Bible Church (FBC) is focused on the Lord Jesus Christ. We are a non-denominational church family stressing to provide sound Biblical teaching to our members. We have a long standing commitment to the financial support of local and international missions. Christ honoring classes are available for adults, children, junior high, and high school students. Join us during our various services and programs each week. They feature God-centered worship, prayer, and sound Bible teaching. During all regular services, nursery coverage is provided for infants and toddlers. Junior Church is also provided during our Sunday 10:15 a.m. service for children 4 – 8 years old. We value sound biblical teaching that penetrates our hearts, renews our minds, and transforms our lives. You’ll hear us talk a lot about Jesus and the life-giving power of God’s grace. Christian fellowship is found in service. We want everyone to experience the joy and blessing of service within the local church because we believe that God calls all His people to serve.